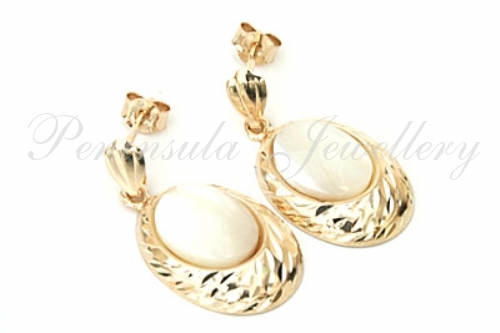 Pretty Mother of Pearl drop earrings in a diamond cut gold setting. Standard 9ct gold posts and backs. 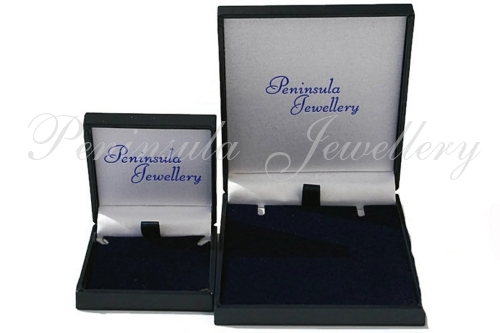 Dimensions: 5x8mm gemstone, 10mm wide setting, 20mm drop. Made in England. Presented in a luxury box - Great Gift! !